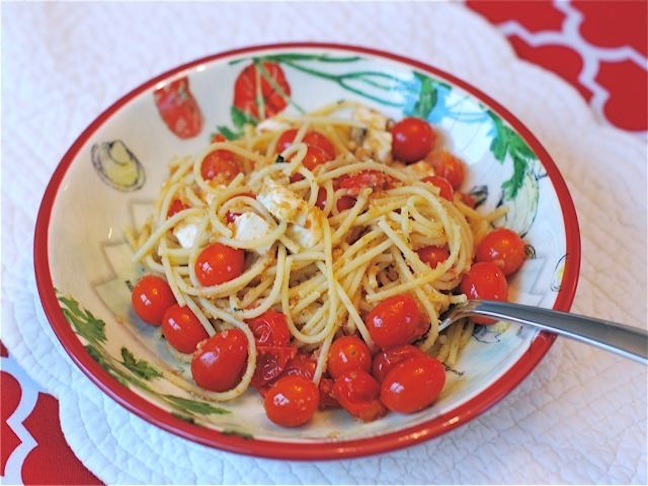 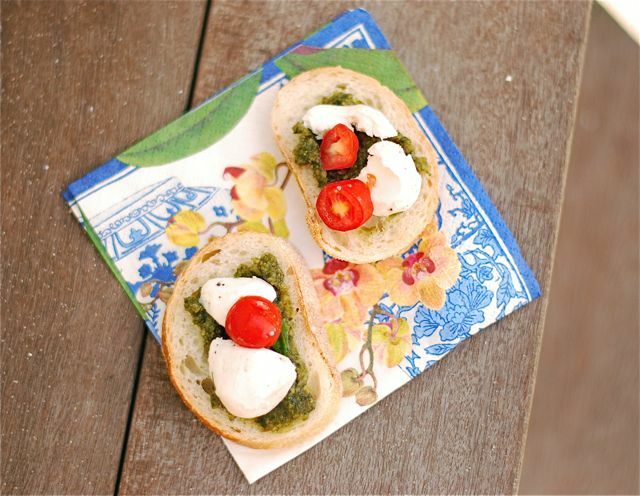 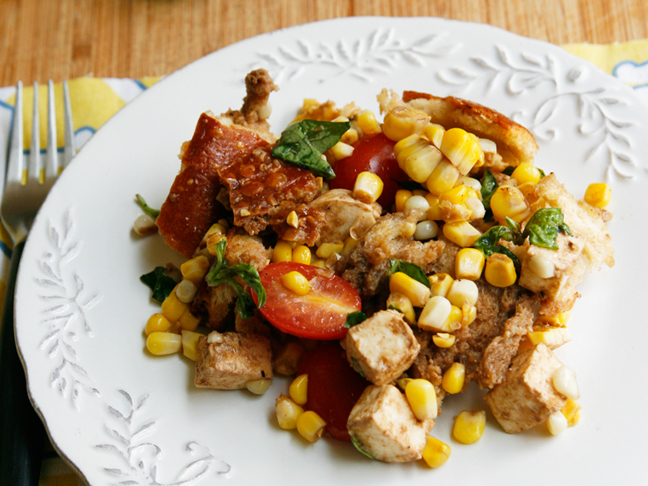 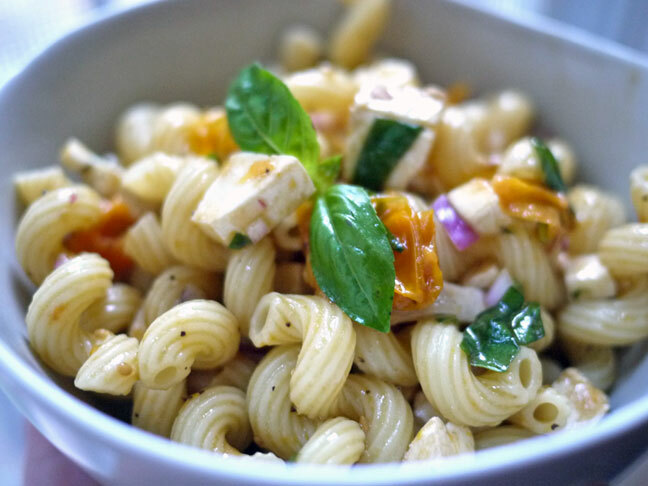 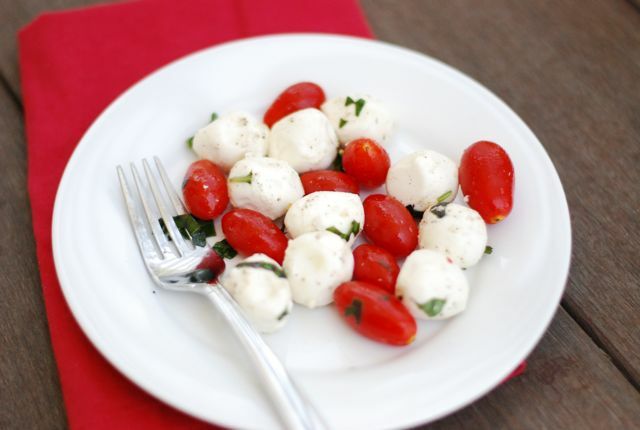 This corn caprese panzanella salad recipe lets the kids help with dinner! 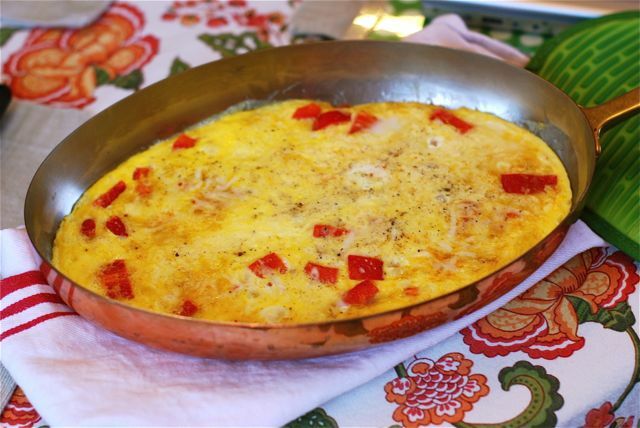 This mozzarella and red pepper frittata is the perfect recipe for a family breakfast! 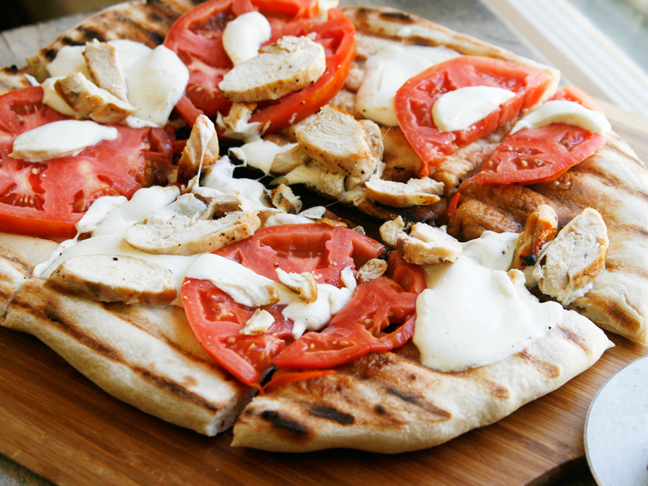 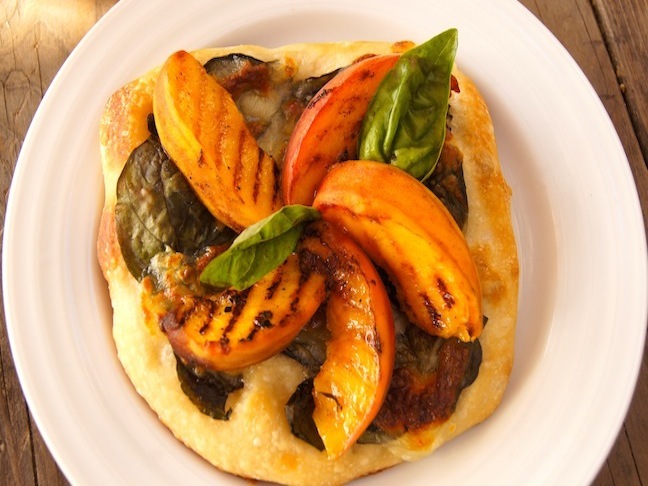 Delight your family with a fast, fresh Grilled Chicken Margherita Pizza for dinner.